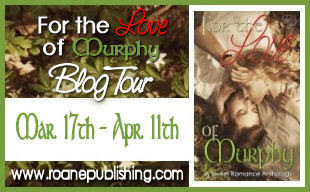 Thank you for taking the time to review For the Love of Murphy and I’m glad you enjoyed it. Haha! So it’s not just me and Darci 🙂 What doesn’t break us, makes us stronger! ohh this looks really good, might have to have a look into it and see if I can spare a few hours for a good read, great post! I find e-books easier to read, to be honest. I always get uncomfortable laying in bed with books, reading on my iPad makes this much better! 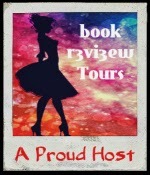 I must admit I am a romance addict and I do like short stories as well as full-length novels because sometimes it is nice to squeeze in a story from beginning to end in a time slot that I want to fill with reading about love and HEA’s. It’s also a great way to find out about new authors and their writing styles. We all know that it’s “different strokes for different folks.” Thanks for this review!